Mobility scooter batteries for optimal power and peace of mind. Users of mobility scooters depend on them to be in optimal working order 24/7 - and one of the best ways to ensure a mobility scooter continues to perform as it should is to use a high quality battery that will meet the demands that these essential, hardworking machines can face every day. Blue Box Batteries supplies a range of mobility scooter batteries to suit all mobility scooters and powerchairs and we can make the often-difficult job of choosing the right product a piece of cake. We’ll guide you through the process and give you all the advice you need to order it and fit it with ease. 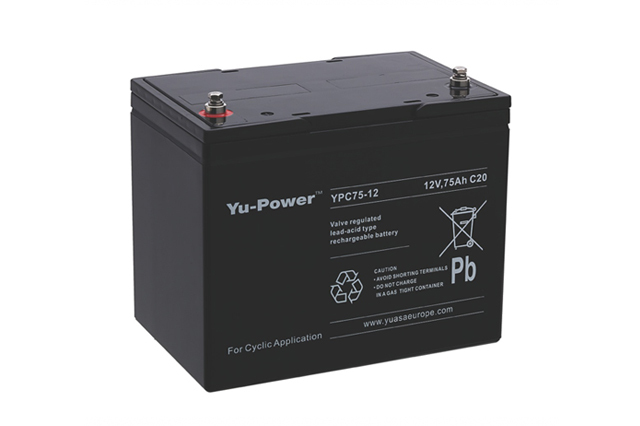 All our batteries are optimized for maximum power and cyclic use and offer standard fitment options, reliable service and value for money with every make and model. 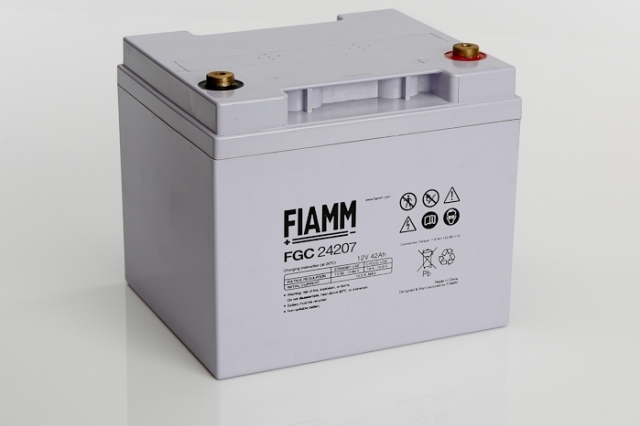 Mobility scooter batteries are manufactured using two different types of technology – gel, which is favoured for its deep discharge capability, meaning it can be discharged to 80% and fully charged on a daily basis, and AGM (absorbed glass mat), which is the most popular technology due to its superior cyclic capacity and competitive pricing. 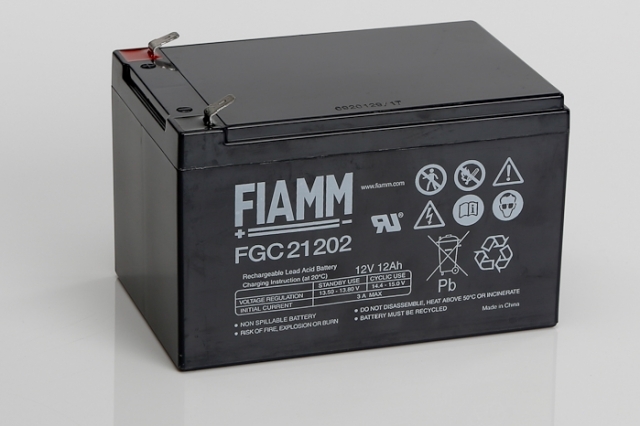 Mobility scooter batteries come in 12-volt size, so two will be required to run a standard 24V motor (36V motors do exist, but are not commonly used). Charging correctly will ensure you’ll get the maximum service life from your new battery, so always use a dedicated mobility scooter charger that gives a ‘three-stage’ charge, i.e. 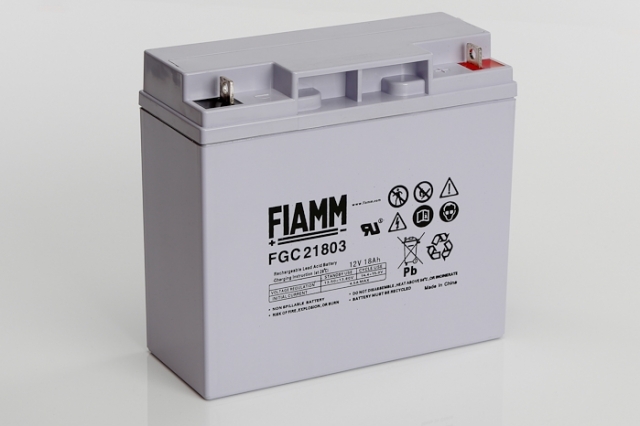 a ‘bulk’ charge, which will take it to a preset level, a ‘constant voltage’ to hold the voltage and a ‘float’ stage to maintain a fully charged battery indefinitely without being disconnected from the scooter. 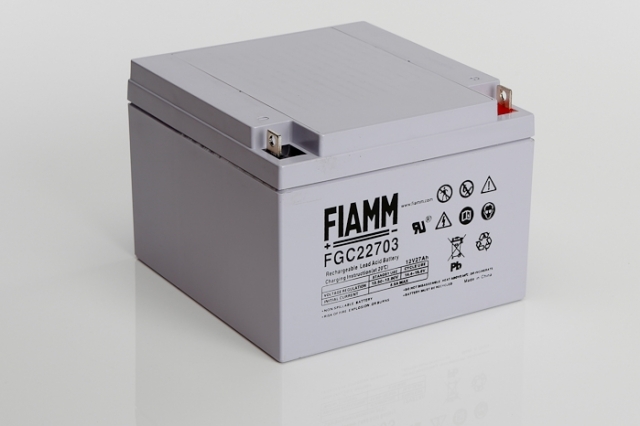 We’re pleased to supply the most reliable mobility scooter batteries from the industry’s leading manufacturers, including Aquasoothe, CTM Homecare, DMA Days Medical, Freerider, Karelma, Pride Mobility, Shoprider and Sunrise Medical. 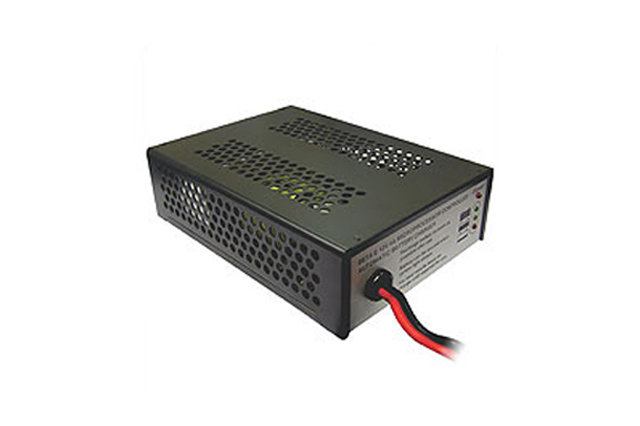 Chargers come with Neutrik 3-pin output connectors, which are required as standard for most mobility scooters, giving short circuit protection and a trickle charge facility as standard. 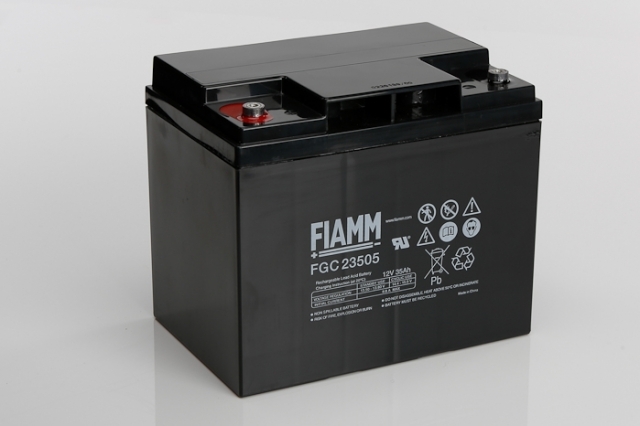 If you need help or advice on new mobility scooter batteries, please call us on 02381 789197 or email enquiries@blueboxbatteries.co.uk and we’ll be pleased to assist you. We always maintain great stock levels to keep you mobile, so you can order online or over the phone with total confidence.